Awesomenauts Assemble! update out now! 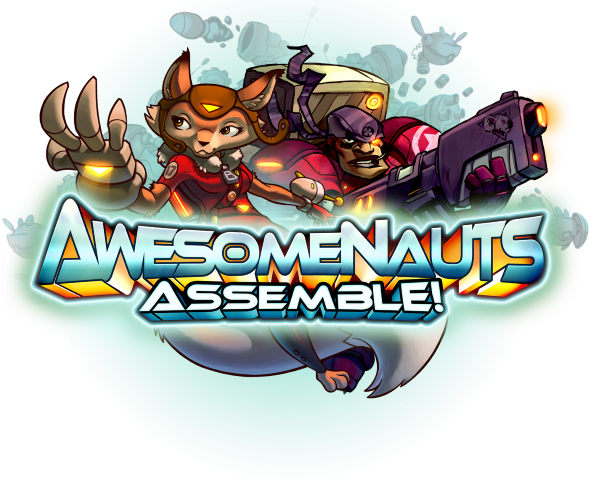 The first patch for Awesomenauts Assemble! on PlayStation 4 is now available! This update brings the alien-blasting Ted McPain and the daring collector Penny Fox over to the next-gen console! In addition to the new characters console players will now be able to host custom games as well as enjoy tons of new tweaks and fixes to the visuals, balance and networking! Of course, this is just the beginning of the updates heading in the consoles’ way. On that front our friends at Abstraction Games are already working on the next PlayStation 4 patch as well as getting the Xbox One ready for action.